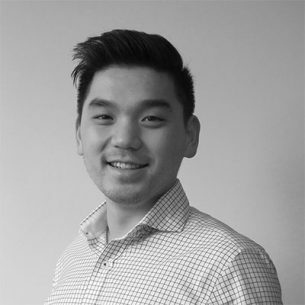 Kevin is an Associate Consultant with Social Ventures Australia (SVA). He joined SVA to build on his passion for the social sector and apply his consulting skills to help social organisations maximise their impact. Prior to joining SVA, Kevin was a management consultant with Partners in Performance, applying his analytical and critical thinking skills to help drive performance for Australia’s largest organisations. He has extensive experience in strategy, operational improvement, program management and business transformation across manufacturing, energy, and government sectors. Kevin holds a BEng in Electrical Engineering (First Class Honours) from UNSW.